SEGA has released the fourth Sonic Mania Adventures episode, the next in their five short animations that welcome you back to Angel Island. 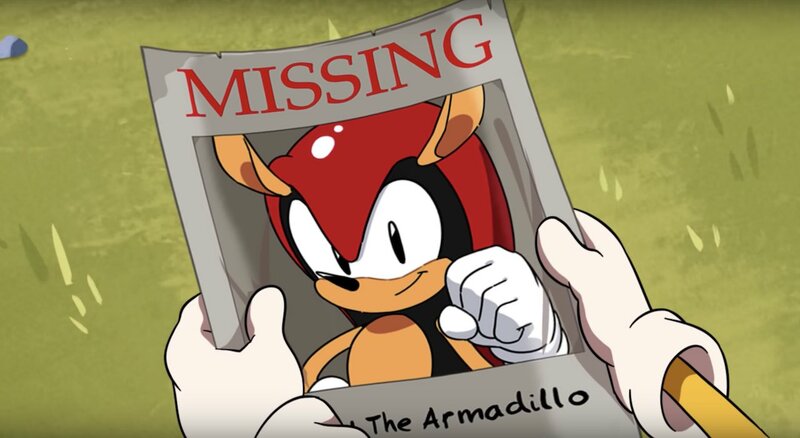 The story continues with Ray the Flying Squirrel searching for his best friend, Mighty the Armadillo. However, he can’t find him anywhere! After searching high and low, he hears something nearby. Could it be Mighty… or is it something far more dangerous? The five episodes have a connected story, and you can expect the fourth episode to release next month. For those that are interested, the SEGA Shop has some exclusive Sonic Mania Adventures merchandise which is available to those in the Americas, Australia, and New Zealand.